Tenei te mihi maioha kia koutou katoa i raro i te manaakitanga o matou matua nui i te rangi. E rere kau mai te awa nui mai i te kahui maunga ki Tangaroa. Ko au te awa ko te awa ko au! No reira tena koutou, tena koutou, tena tatou katoa. 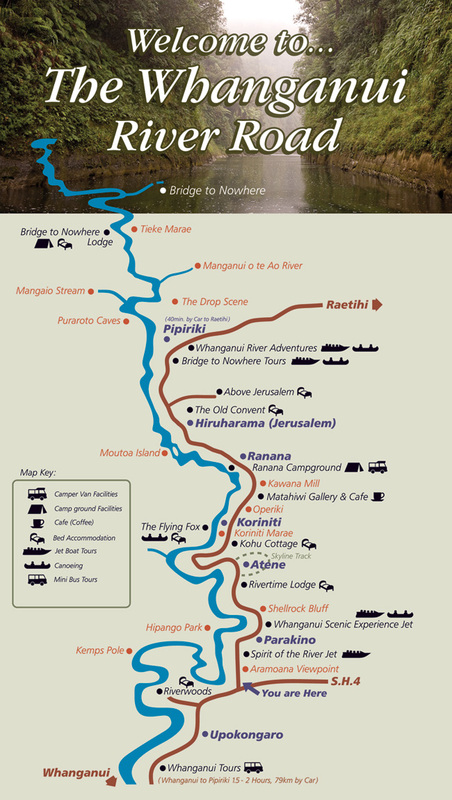 Promotion of the Whanganui River and its authentic, cultural, and spiritual experience as a local, national and international tourist destination. To be a central communication hub for Maori Tourist Operators in the region and assist them to better coordinate their efforts and work with others in the industry. There are two types of membership, they are Maori Tourism Operator/Organisations and Affiliates. If you wish to be part of our network we would be pleased to include your organisation on our database. Simply forward us an email with Contact person, name of organisation, product and contact details.